If you’ve been given the honour of being a member of the bridal party, you will no doubt be responsible for organising the exciting pre-wedding event. No matter how laid back you think your Bride or Groom is, they will expect a night to remember. After all, they only get to do it once. There’s a fair amount of pressure in that statement. Fortunately, you don’t need a degree in Event Management to host the best party for your Hen or Stag. 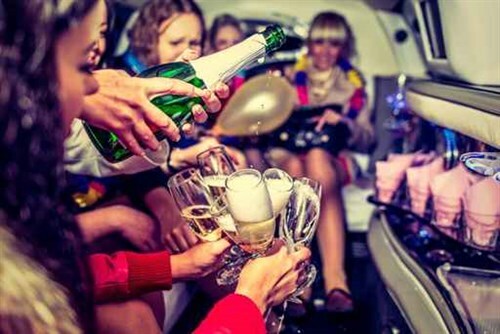 The Party Bus Company is here to help and our fully-licensed vehicles will ensure you celebrate in style. Whether you are on a budget or want to go all-out, we have a Party Bus to suit you. When planning a party for the Hen or Stag, we all want to offer them something different; something they won’t expect. You don’t need to embark on a logistical nightmare of organising a number of different activities across different locations. 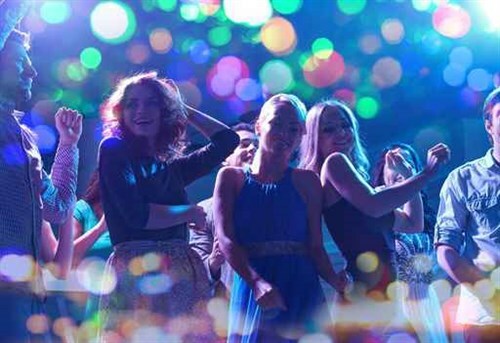 Keep the group energised by doing it all on one of our spacious and entertaining Party Buses. Typically, most New Zealand weddings are in the summer months, December to March, and Hen and Stag parties are usually held one to four weeks before the wedding. So it’s important to get those party invitations out ASAP! 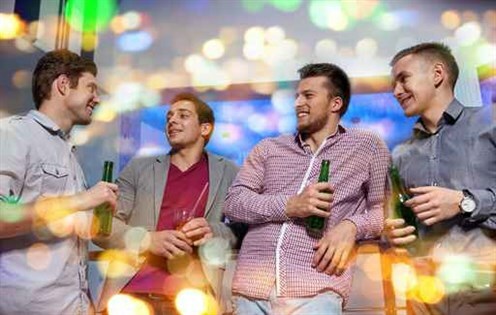 This may not be the only wedding your guests will be attending so you need to make sure they have plenty of notice to avoid clashes with other Hen or Stag parties. Many may need to arrange travel, accommodation and time off work. And guests like to know what is planned for the day – even if it’s just a rough idea. With all of this to consider, there is less time than you think to allow for planning. Are you organised? When you were first asked to put the party together, you probably thought ‘that’s a while off yet’. But the months go by quickly and the closer you get to the occasion, the harder it is to book activities, restaurants and venues for the day. You are part of the small (but very important) group of people who the Bride and Groom have chosen to get excited with. So don’t disappoint them, they are counting on you! How do I make sure there is something for everybody? You have a number of people to think of when planning a Hen or Stag party and the group may be made up of an eclectic group of people. Many Brides and Grooms include in-laws, relatives and friends you may have never met among their list of party guests. So how do you put a party together that suits such a varied group of people? Don’t panic, it’s easier than you think. Using a Party Bus means you won’t need to worry if everyone is enjoying themselves – we assure you, they will be. Everyone is happy as long as there is music, entertainment and drinks on board a great venue. There is plenty of room to play games (we can happily suggest a few) and those who don’t want to participate can simply relax with a drink in the seated areas. Your Bride or Groom is allowed to expect the best – but the ‘best’ doesn’t have to mean the most expensive. Being a Bridesmaid or Groomsman can be a pricey task in itself so Party Bus is happy to help keep the costs down. During January, February and March 2016, you can hire the VIPER, Ultimate Party Bus, or The Rock Party Bus for a day time event for just $900. It gets better; our buses are fully-licensed and for this great price, we will give you your own personal host and bar manager. That’ll take a weight off your shoulders, for sure! So instead of booking an array of different activities, transport and eateries, book a Party Bus and have it all in one. We have a set cost for a four-hour party but feel free to let us know if you would like to increase or decrease this time frame – we are happy to accommodate you. And if you are looking for some ideas or would like to add some extras – whether it’s pizzas for your guests or a pub stop, we are here to help. The key is: don’t procrastinate, book now!